Please list the information below for your four most recent places of employment, starting with your current or most recent employment first. I HEREBY CERTIFY THAT the information contained in this application is true and complete. I understand that if: (a) I fail to answer any question, (b) I falsify the answer to any question, (c ) I enter misleading answers to any question, or (d) I enter incorrect information, this alone may result in a refusal to hire me, or in my dismissal if I am hired. 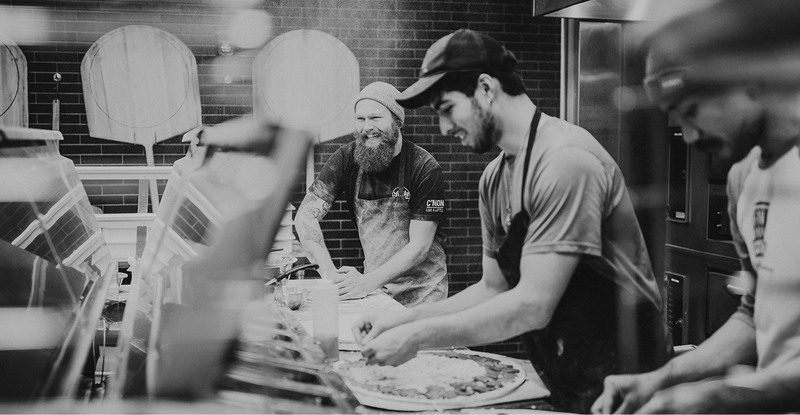 I understand that this application is not a contract of employment and that if I do become employed by Five Points Pizza, that any employment is on an at-will basis and can be terminated at any time. I hereby agree that if employment is offered and accepted, I will not reveal any trade secrets or internal operating procedures of Five Points Pizza.